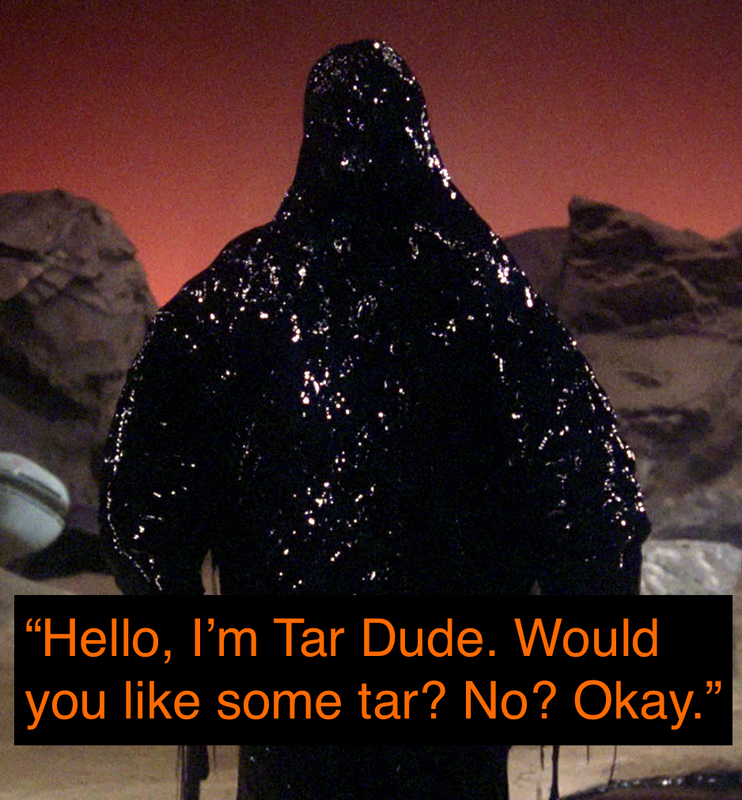 Ed H joins us to talk about S1E25: The Neutral Zone. It’s basically Encino Man, but somehow it works. We recommend it on a split decision, but at least it’s the last episode of season 1! Burns calls it one of his least favorite episodes ever. 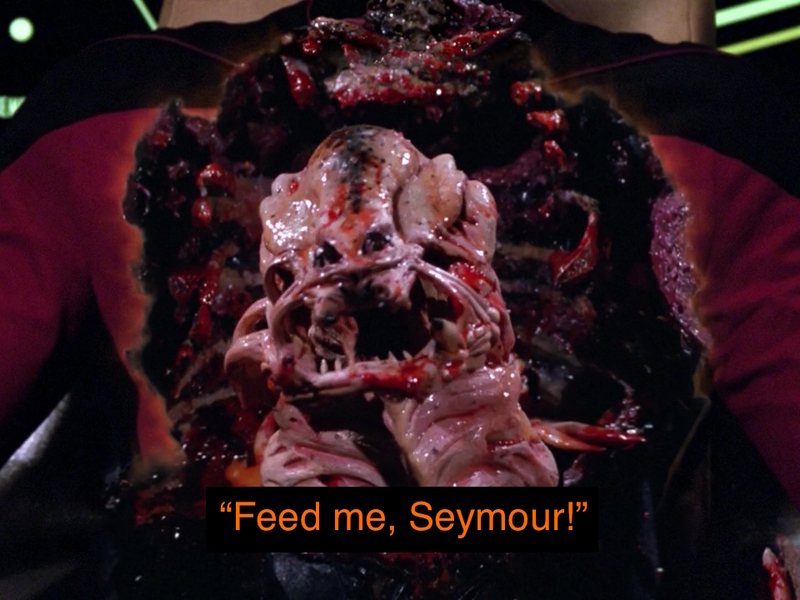 Other Jason calls it TNG’s love letter to John Carpenter. I enjoy it, but at the end of the day can’t recommend it. It’s a polarizing episode, but we sure have fun talking about it. Other Jason joins us next week to talk about S1:E24: Conspiracy. 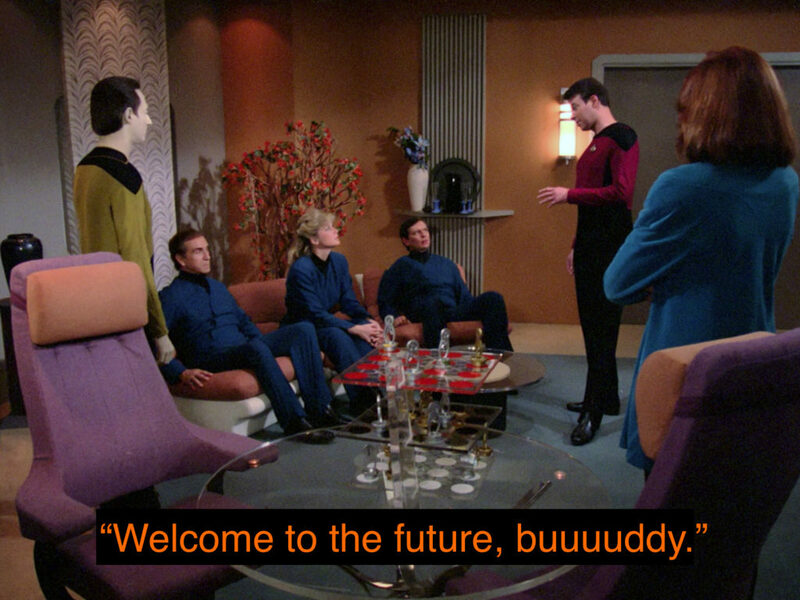 Burns hates it, Jason loves it, and while I like it, I have to side with Burns on the grounds that it isn’t a critical episode to Star Trek in really any way. It is fun, though, and if you’re not bothered by some 80s style practical effects (yes, there is claymation), you might have some fun with it. They also make a guy’s head explode in classic Raiders of the Lost Ark style, so there’s always that. You’ll either like it or hate it, but either way join us for a discussion about it on next week’s show. 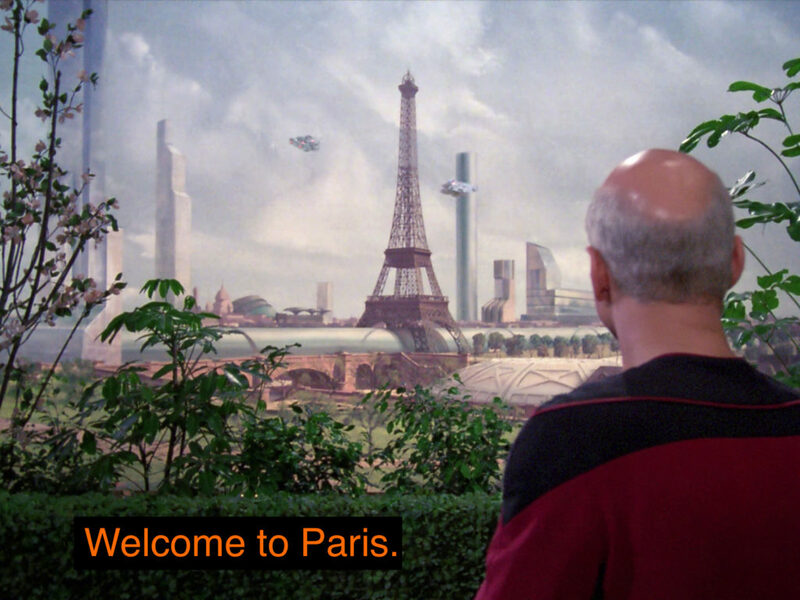 Well, here’s that episode where Picard goes to fake Paris. Also, there’s a temporal anomaly? It’s kind of forgettable, but hopefully our discussion is just slightly less forgettable. 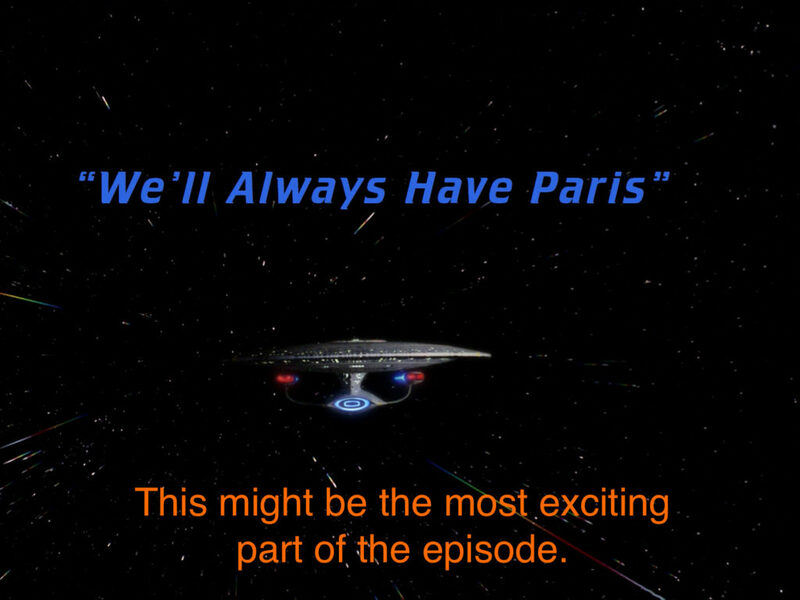 Dean joins us next week to talk about that episode where Picard goes to Paris. We all agree that while it’s not a bad episode it’s not really a good one either, and in fact very little goes wrong with the script because so little was attempted. If you’re looking for a sort of non-exciting Tuesday on the Enterprise after the last episode, this one could be looked at as sort of a palate cleanser. At the same time, we all agree it’s entirely skippable. Well, we are finally to that episode. I’m still not going to spoil it, but the podcast certainly does. So, if you still have no idea what goes on in this episode maybe watch it before listening? Otherwise, join us, and (other) Ed, in full spoiler territory for S1:E22: Skin of Evil. If you’ve gotten to this point without having this episode spoiled for you, just watch it now, quickly. You should watch it anyway, even if you think you remember it, because it turns out to be less of a one-trick pony episode than you’d think. 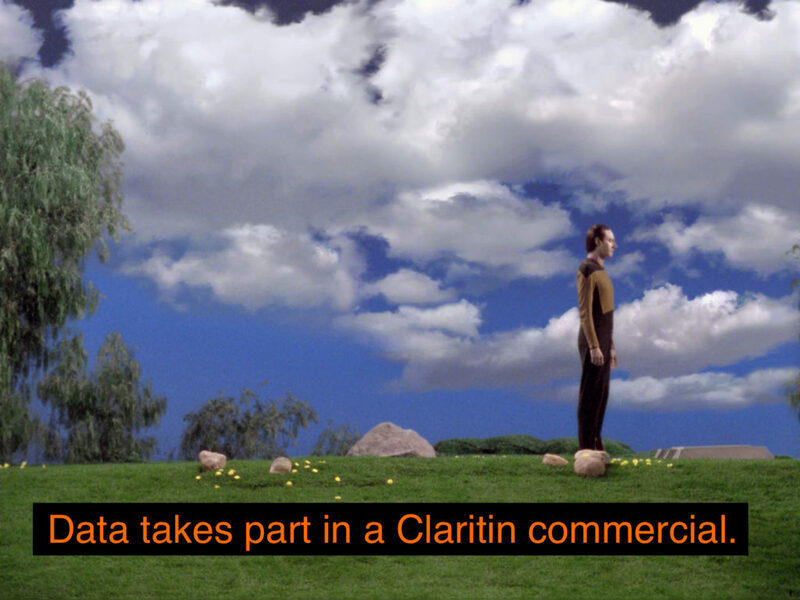 You also get to see Riker get pulled into the worst Double Dare course ever. Ed H joins us next week when we discuss it, which is also great! This episode might not really be about Pokemon, but is instead about drugs, addiction, exploitation, and the general resistance of cultures to change what they know. 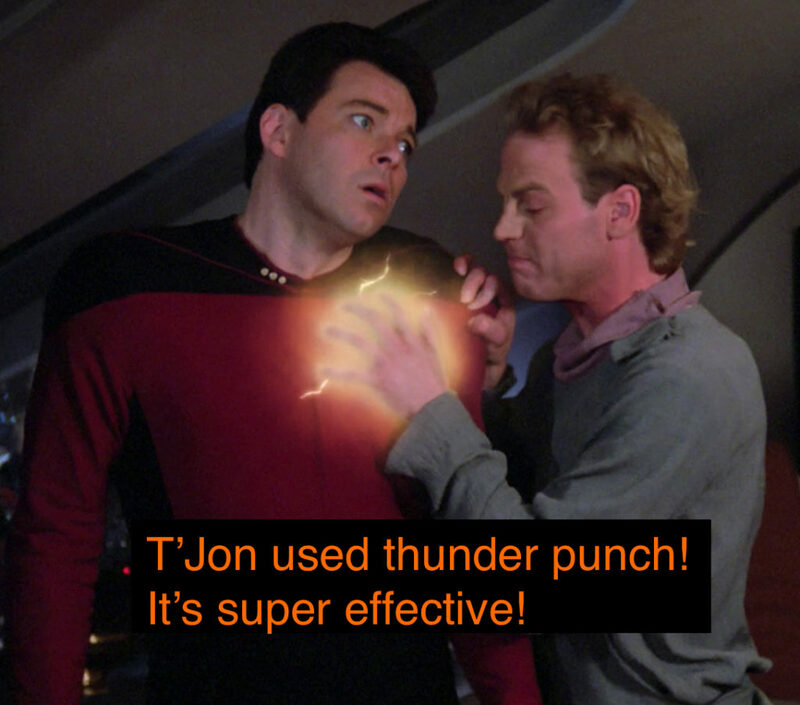 It’s just a little more difficult to fit that all into a picture, and Riker does get paralyzed by an electric type move.